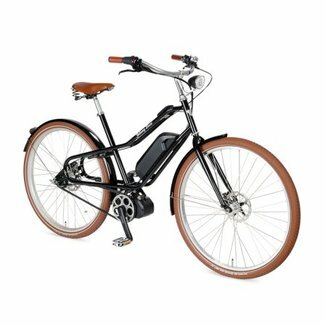 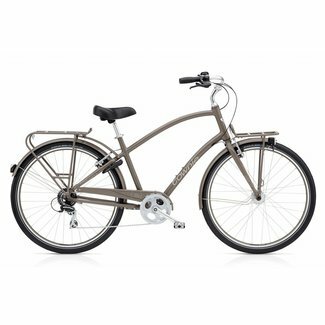 Unique Dutch Design, Shimano® Steps system powered, Provide..
Townie® was born from an idea that challenged the sacred g.. The Townie Commute 8D is a stylish commuter bike that is bui.. 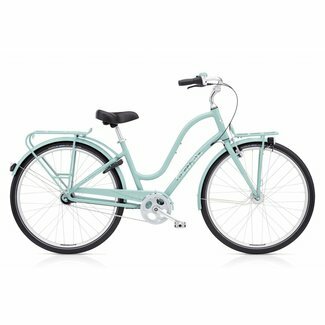 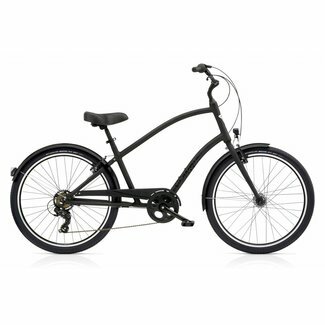 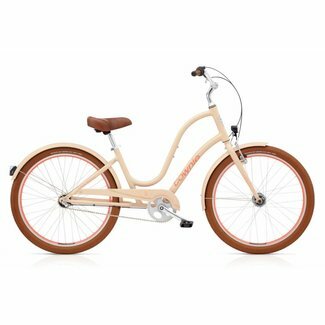 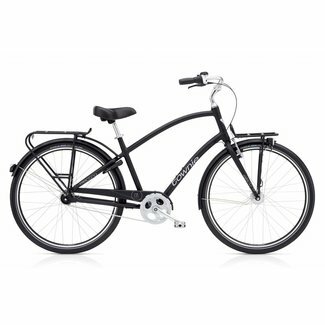 The Townie Commute 7i EQ Womens Cruiser is a stylish commut..